Established in 1996 by Lani Cataldi and Dennis Palko, Gemini Theater seeks to “promote creativity, imagination, and originality, and have a positive effect on the individuals who participate.” In the past 19 years, they have provided interactive theater experiences to over 75,000 people, including students who participate in their theater summer camps. Many students come and go through the theater and its programs, but some have grown up with Gemini and continue their involvement with the theater well into their adult lives. Marsha Mayhak, a recent graduate of Duquense University, has been coming to Gemini for 11 years, since the summer before she started 7th grade. Marsha and her friends stumbled upon the theater when searching for theater summer camps, and they “unanimously agreed that it was the right choice.” In that week of summer camp, Marsha met Steff, another student who grew up at Gemini and continues her involvement to this day. Marsha began acting in main stage shows the following season, starting with Legend of Sleepy Hollow. 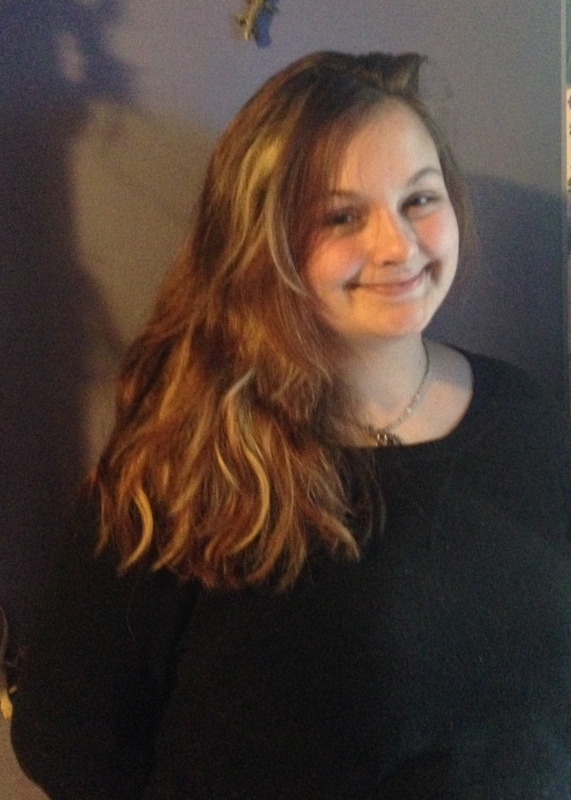 Alexandra, a rising freshman at Pittsburgh CAPA, has been coming to Gemini for 10 years, and has watched shows, performed in them, and interned with summer camps. She began summer camp in 2005, and fondly remembers, “I played Princess Jasmine #3.” When she was old enough, she too began performing in main stage productions, her first being Rapunzel. Beyond the strong bonds that Gemini has created within its workers and students, it has made many important contributions to the community. As Marsha stated, “I think that the most important contribution Gemini makes to the community is its accessibility. Gemini seeks to expose anyone and everyone to the educational, therapeutic, and fun world of theater.” The programs at the theater are geared towards children of all ages and backgrounds and promote an accessible and fun theater experience. The location of the theater has developed a steady group of participants who are involved in programs and performances. Gemini Theater spent 18 years at the Factory Building in the East Liberty/Wilkinsburg area. In May of this year, the theater left that space in search of a bigger, brighter, better home for themselves. Although Gemini is currently between spaces and “on tour,” Jill Jeffrey, the executive director, sees the mobility of the theater as a positive opportunity. Not being in the factory building has simply opened up a whole new world of communities that Gemini can access. This expanding of location may come with an expanding of programming, but Gemini already has many programs for all ages and theater backgrounds. From “Playdate on Stage,” an “introductory dramatics class” for 4-6 year olds, to “Acting Workshop” for 11-17 year olds, there is something for every age group. Plus, classes like “Lights! Curtain! Musical!” for 8-14 year olds encourage students with no previous experience to learn choreography each week. There are also multiple funds, including “Paige’s Promise” and The Christopher Lynch Memorial fund that allow students to attend classes who are unable to pay.